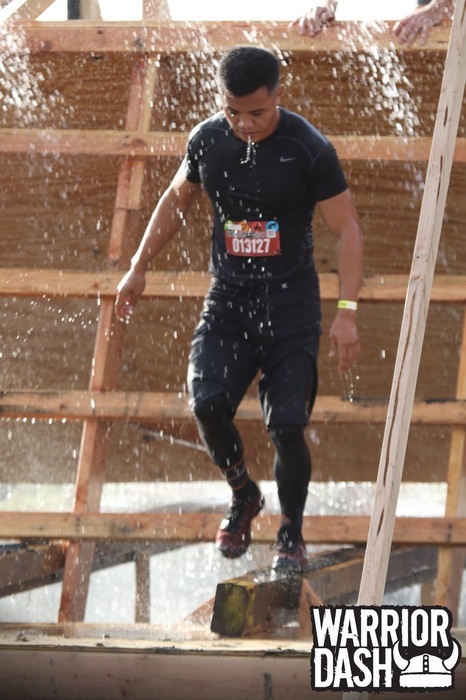 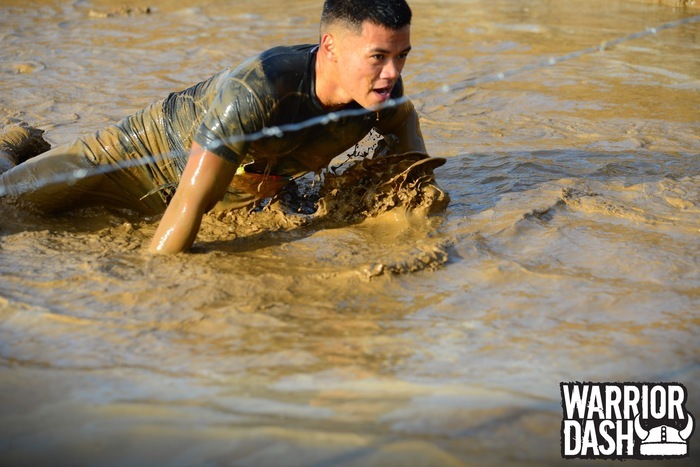 Last Saturday, March 24th, it was our first time competing at Warrior Dash. 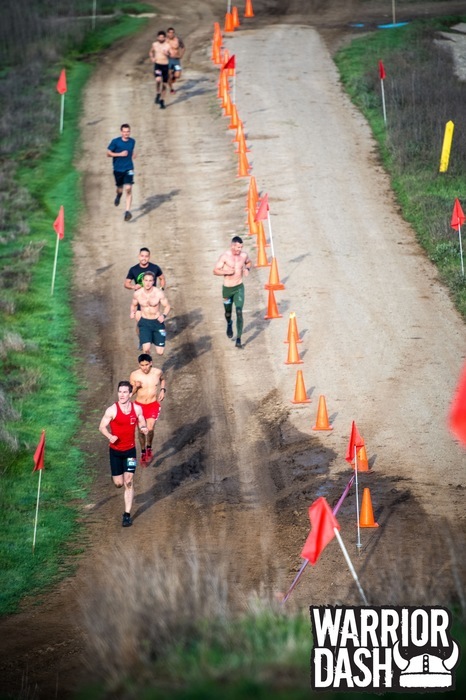 It took place at Prado Regional Park in Chino which was not too far from majority of our team members. 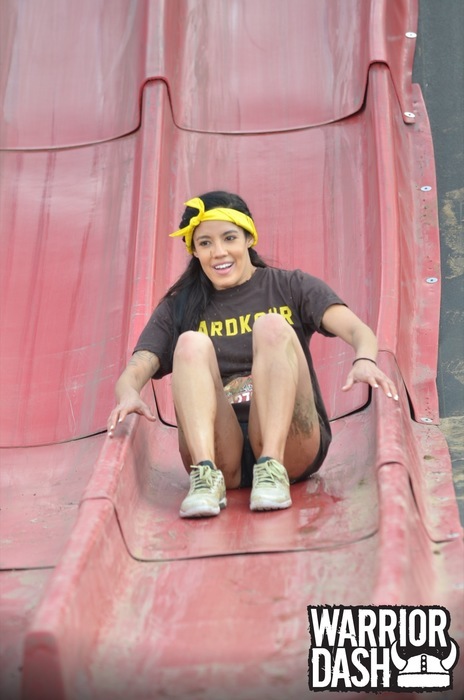 The HKP team ended up splitting up into two groups: Competitive and Standard. 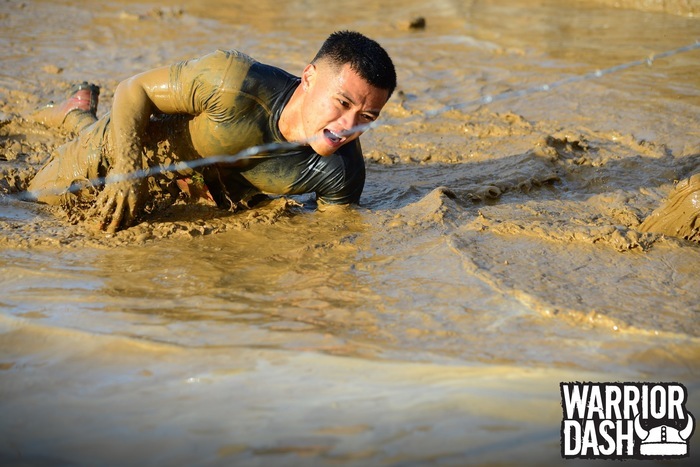 HKelite Georgis T. and our founder, Justin, raced the Competitive Wave at 8am. 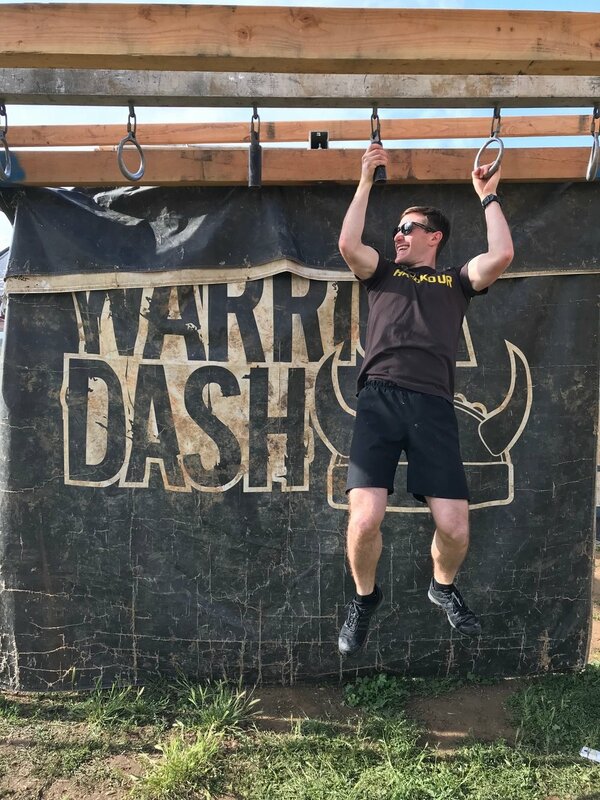 For the Standard Wave, Justin ran along side some new faces to the HKP Team which was there first time ever running an obstacle course race! 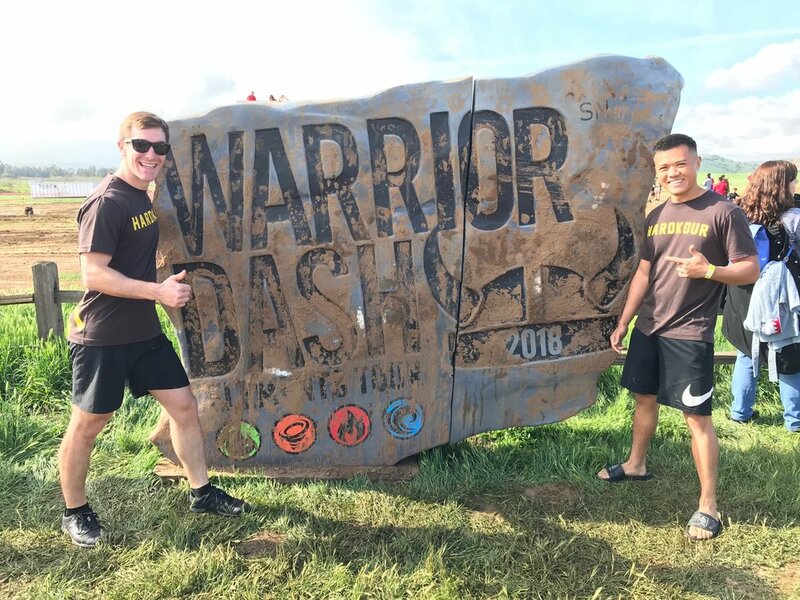 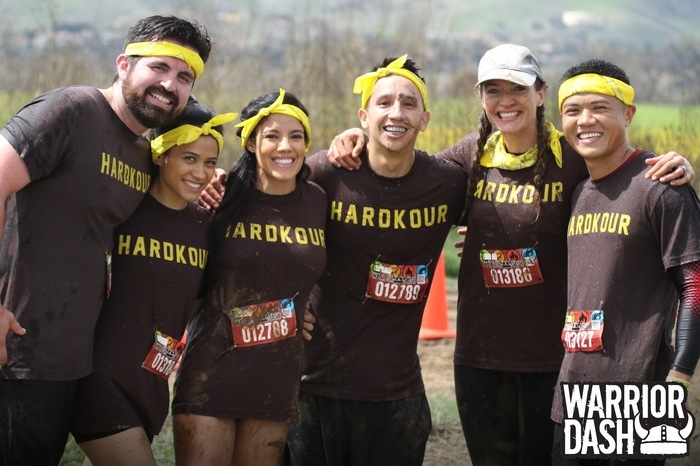 Warrior Dash is a race that we will definitely be participating at again as competitors and to introduce to beginners as well. 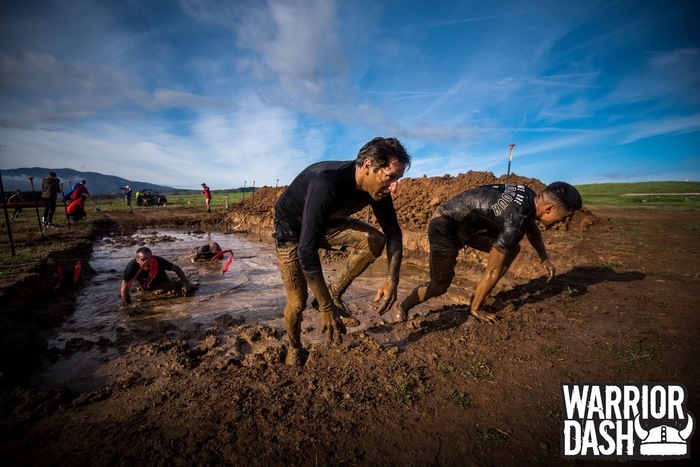 We believe this is a perfect race to do at any level. 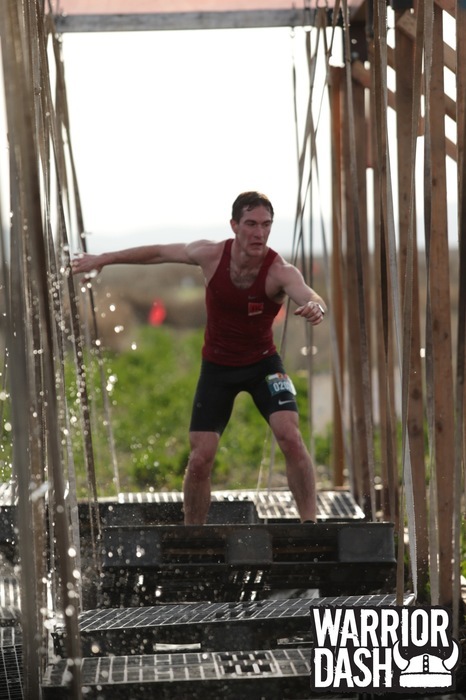 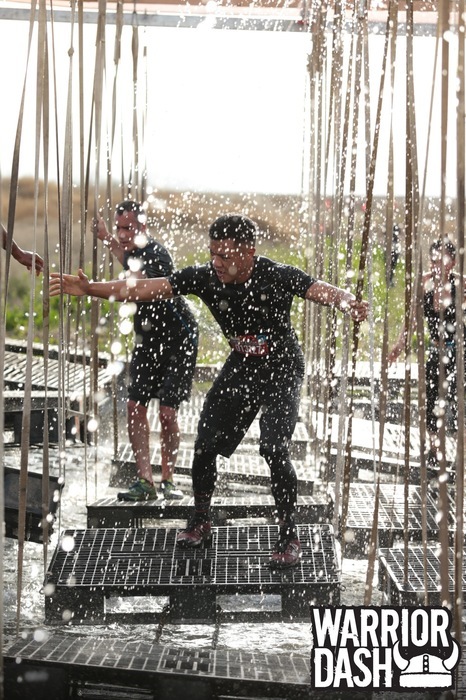 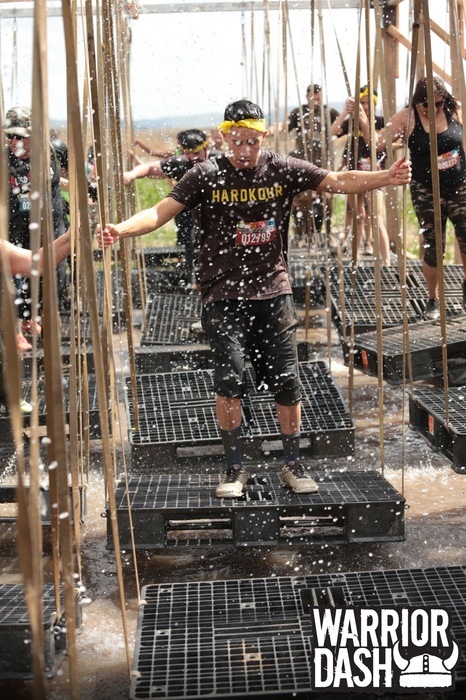 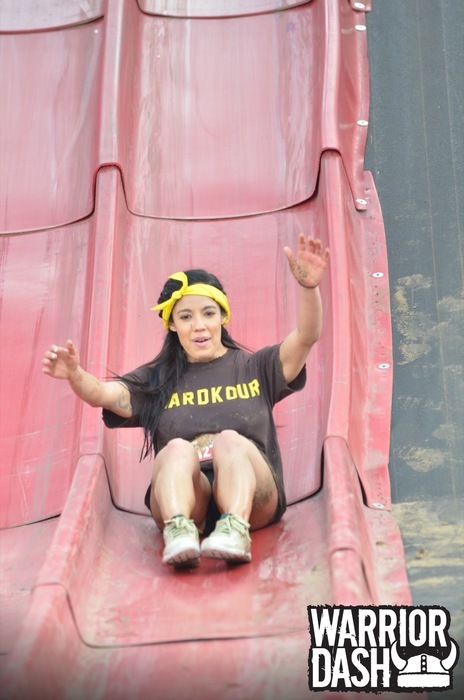 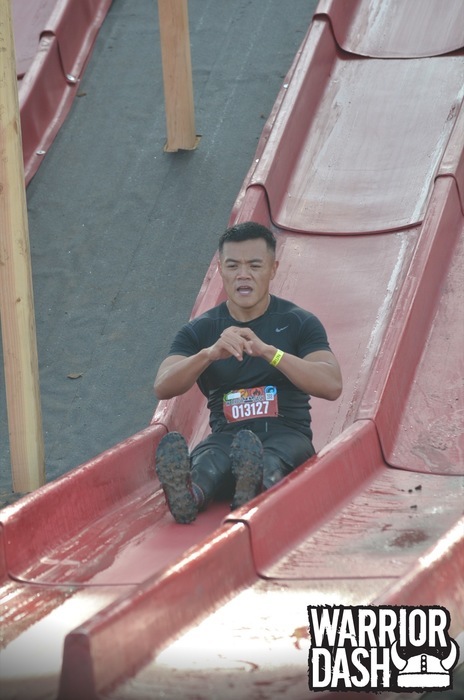 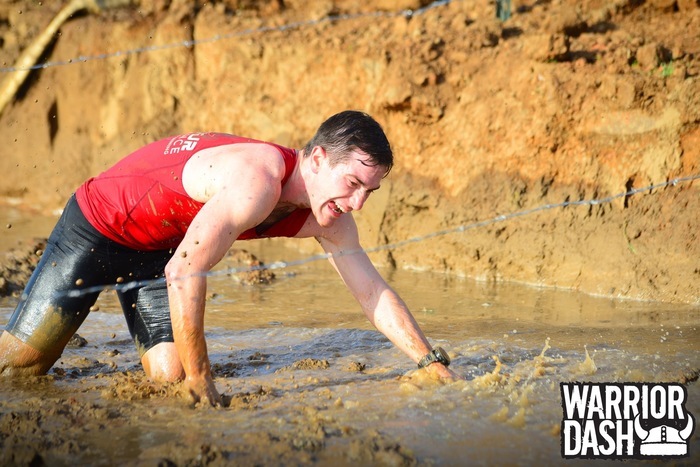 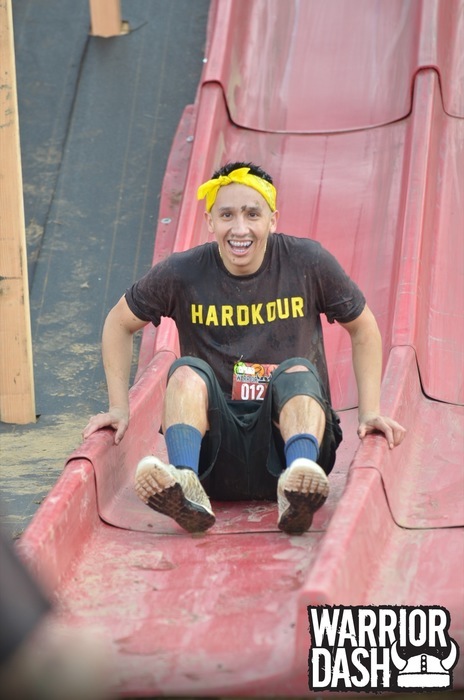 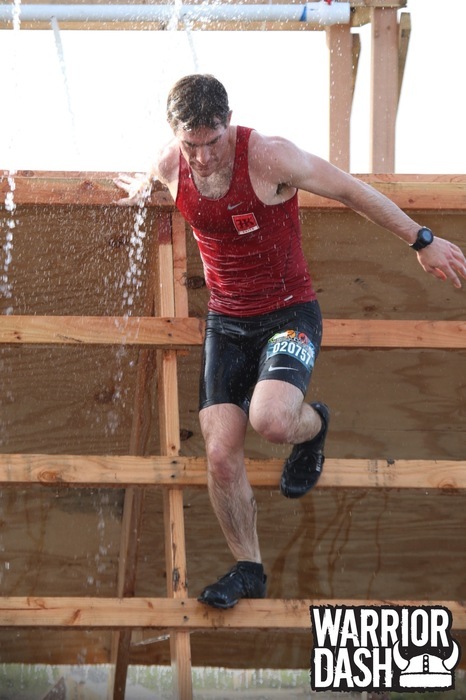 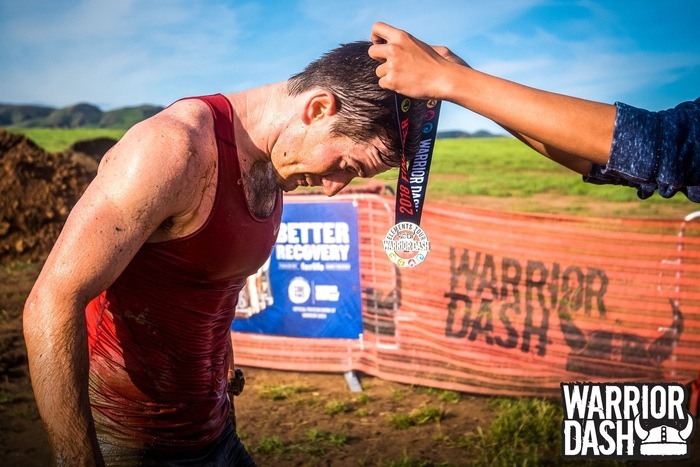 Take a look at the race photos we had provided by Warrior Dash. 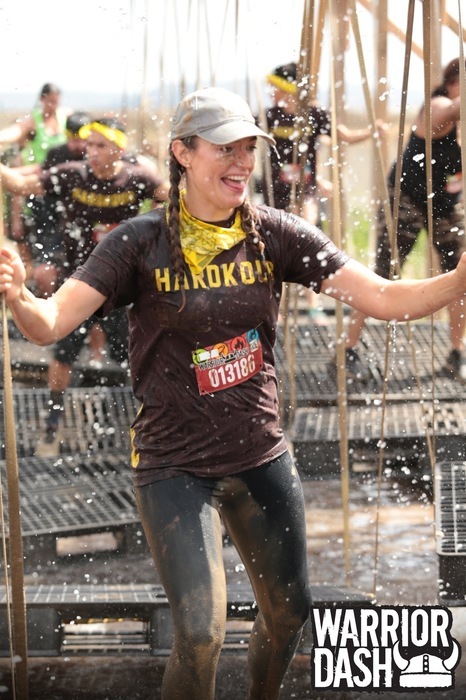 Just in time to be wearing our mud brown shirts too! 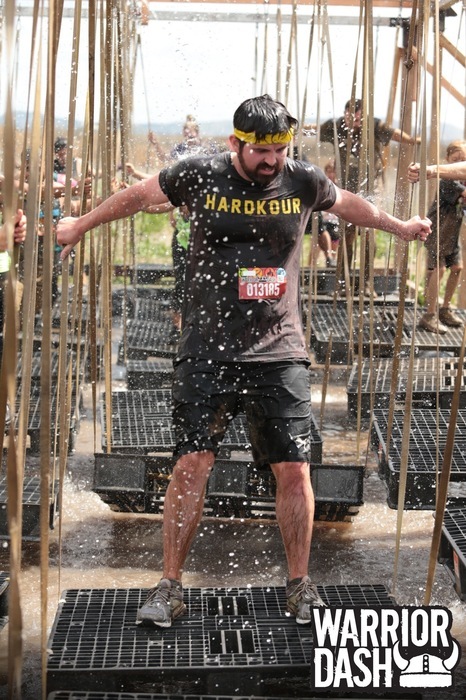 If you have not picked one up yet, grab one quick before they sell out! 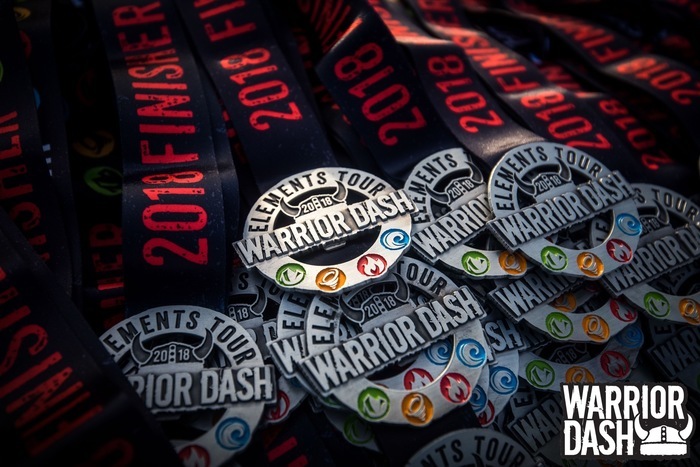 JOIN US AT OUR NEXT RACE!